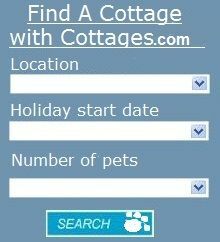 You never have to leave your pets behind again. 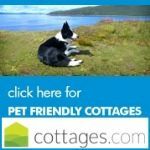 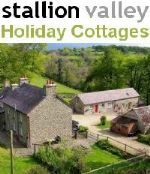 All of the Holiday accommodation listed on pet holiday finder allows pets, so now you can have that perfect & peaceful dog friendly holiday park you always promised yourself, and in some of the most beautiful areas of the UK. 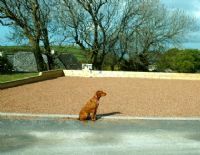 Complex's allowing dogs are on the increase, this is great news for the pet owner. 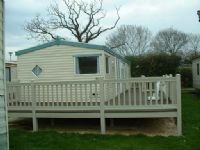 holiday parks in Dorset - sleeps 4. 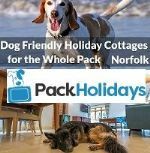 Dorset’s spectacular coastline, great, family friendly resorts and beautiful countryside make it the perfect setting for Hoseasons dog friendly holiday parks. 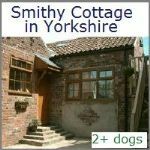 Complex of Dog Friendly Caravans in Yorkshire. 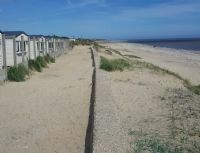 Surrounded by the beautiful East Yorkshire countryside yet near to Award winning beaches and exciting local attractions. 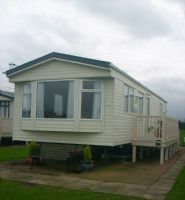 Set in 40 acres of landscaped grounds. 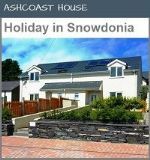 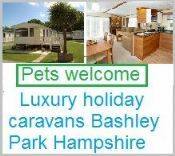 Caravans & villa's for hire, Touring & camping park, Pets welcome, dogs, cats & small caged animals. 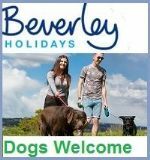 we give out free pet packs to dogs when you book a "pet friendly" holiday" which include comfy dog bed with covers we change upon every arrival, healthy dog treat, doggy toy, feeding bowls, water bowls. 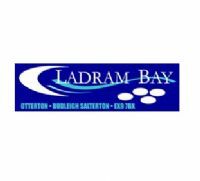 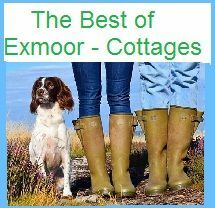 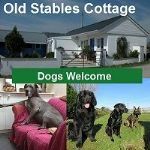 Dog Friendly Self-Catering in Dawlish South West.